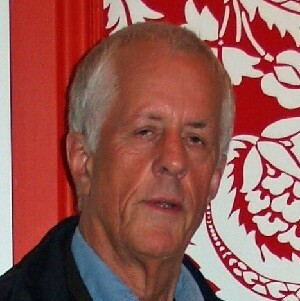 Michael Apted (born 10 February 1941 in Aylesbury, Buckinghamshire, Great Britain) is a British film director and producer. In 1963, Apted made a documentary series 7 Up that followed in the first few episodes several children, who filmed what they had become every seven years. The last part of 2005, 49 Up, and children up to 7 are almost in their fifties. In 1980, he moved to the United States for his first American film, Coal Miner's Daughter, which received several Academy Award nominations. In 1999, Apted filmed a James Bond film: The World Is Not Enough. In June 29, 2003, he was elected president of the Directors Guild of America and in 2010, he directed The Chronicles of Narnia: The Voyage of the Dawn Treader.